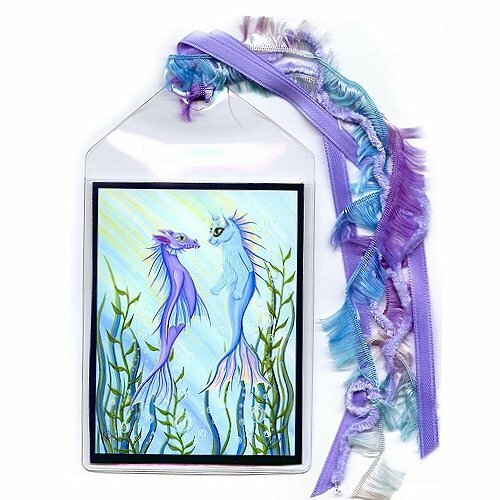 Sunrise Swim - Note Card - A sweet little sea dragon and her mercat friend on an early morning swim ..
Sunrise Swim - Keychain - A sweet little sea dragon and her mercat friend on an early morning swim i..
Sunrise Swim - Magnet - A sweet little sea dragon and her mercat friend on an early morning swim in ..
Sunrise Swim - Ring - A sweet little sea dragon and her mercat friend on an early morning swim in th..
Sunrise Swim - Cuffed Bracelet - A sweet little sea dragon and her mercat friend on an early morning..
Sunrise Swim - Bookmark - A sweet little sea dragon and her mercat friend on an early morning swim in the sunlight. 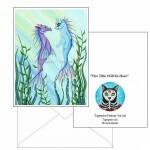 Sunrise Swim - Note Card - A sweet little sea dragon and her mercat friend on an early morning swim in the sunlight. 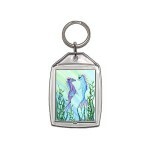 ..
Sunrise Swim - Keychain - A sweet little sea dragon and her mercat friend on an early morning swim in the sunlight. ..
Sunrise Swim - Magnet - A sweet little sea dragon and her mercat friend on an early morning swim in the sunlight. 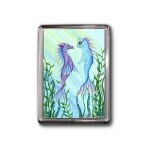 ..
Sunrise Swim - Ring - A sweet little sea dragon and her mercat friend on an early morning swim in the sunlight. 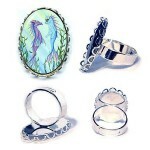 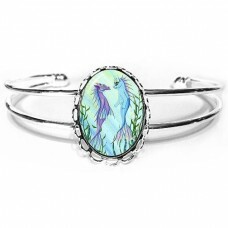 Be sure to check out the Related Produ..
Sunrise Swim - Cuffed Bracelet - A sweet little sea dragon and her mercat friend on an early morning swim in the sunlight.Be sure to check out the Rel..
Sunrise Swim - Earrings - A sweet little sea dragon and her mercat friend on an early morning swim in the sunlight. 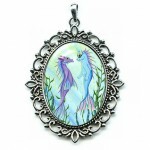 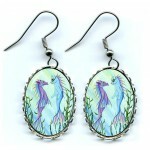 Be sure to check out the Related P..
Sunrise Swim - Cameo Necklace - A sweet little sea dragon and her mercat friend on an early morning swim in the sunlight.Be sure to check out th..
Sunrise Swim - Prints - A sweet little sea dragon and her mercat friend on an early morning swim in the sunlight. 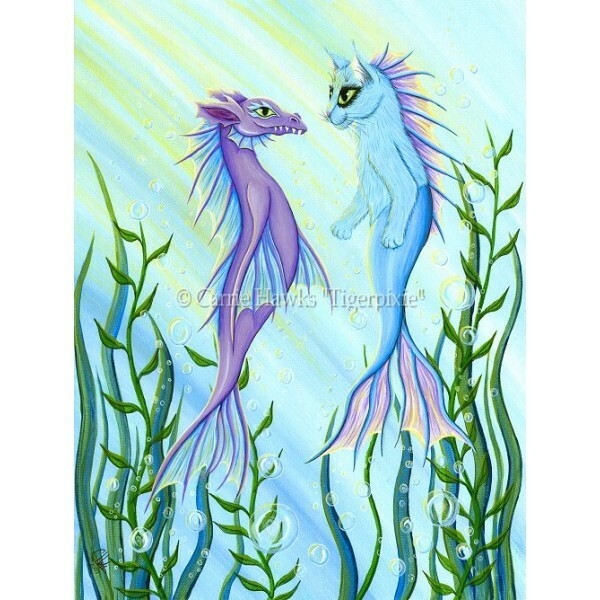 ..
Sunrise Swim - Limited Edition Canvas Prints - A sweet little sea dragon and her mercat friend on an early morning swim in the sunlight. 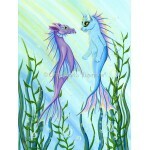 ..
Sunrise Swim - Original Painting - Size; 12" x 16" Medium; Acrylic on Canvas Sheet. 2007- A sweet little sea dragon and her mercat friend on an ..